HOME / EXPERIENCES / FANCY A COCKTAIL? There’s a lot of talk about the food experience on a superyacht charter, and that’s no surprise: with a private chef onboard, the yachting culinary experience is definitely something to get excited about. But maybe we’re missing something. For where there is fine food, there is always fine drink to accompany it- and the beverages served on yachts can elevate a moment from the enjoyable to the simply sublime. It might be the ice-cold mojito handed to you as you relax in the Jacuzzi, the rum, sugar, lime and mint crushed together with a dash of refreshing soda water. It might be the fresh pineapple and basil frappe served on a silver tray as you return to the yacht after a morning’s snorkelling, your mouth dry from the sun and the sea. 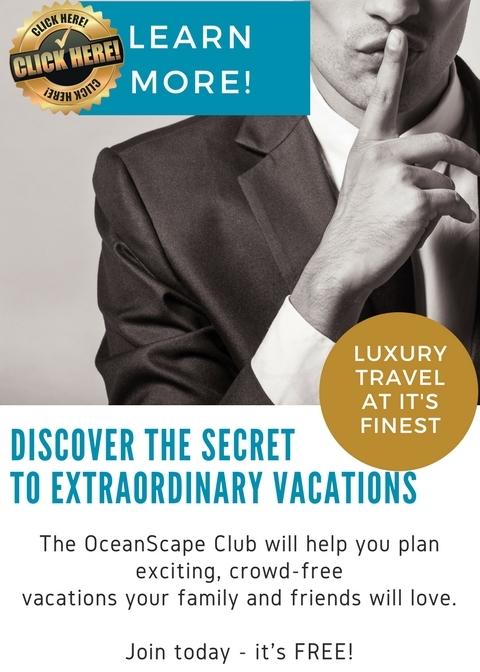 It might be that perfect cappuccino served to you as you rub sleep from your eyes at the breakfast table, or the fresh coconut water tapped from a green coconut on the beach. It might be that crisp New Zealand sauvignon blanc served with grilled lobster at lunch, the afternoon breeze lifting off the water and ruffling the white tablecloth. It might be the perfect pot of English Breakfast tea served with scones and jam in the salon, or a glass of mint tea after a massage or yoga session on deck. It might even be the drinks that go into the food- the champagne oysters, the gin and tonic sorbet, the beer batter for the fresh-caught fish. It might be that magnum of rosé served to you on a deckchair in a Saint Tropez beach club, or even the simplicity of a Coke pulled straight from the ice on a hot day, the condensation beading off the side of the can. It might be the fine French champagne served with sunset canapés on the sundeck, or the full-bodied Californian red wine served with a chateaubriand under the stars. After dinner, the liqueurs come out of the cabinet as you sit around playing cards and chatting. Some of you might head inside to the salon for a movie and mugs of Italian hot chocolate, while others stay on deck to enjoy a couple more beverages. 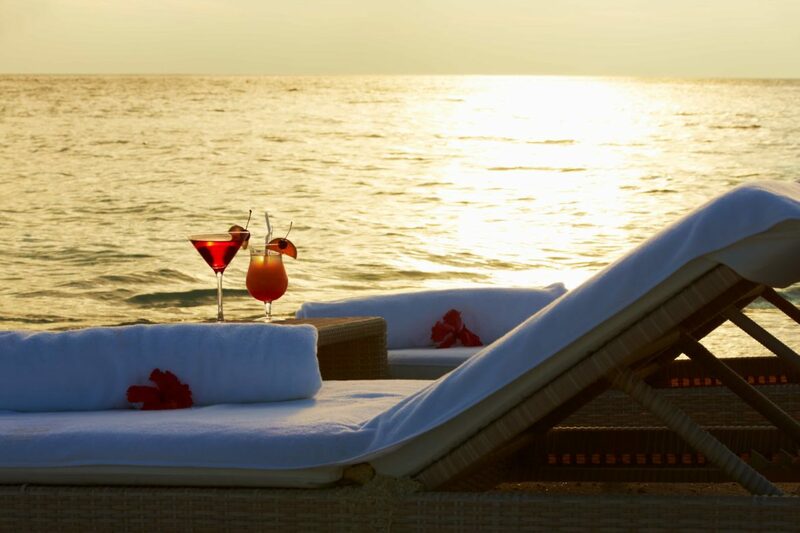 Perhaps it’s the relief of a good Bloody Mary the next morning, before a nice refreshing swim to clear a dusty head. 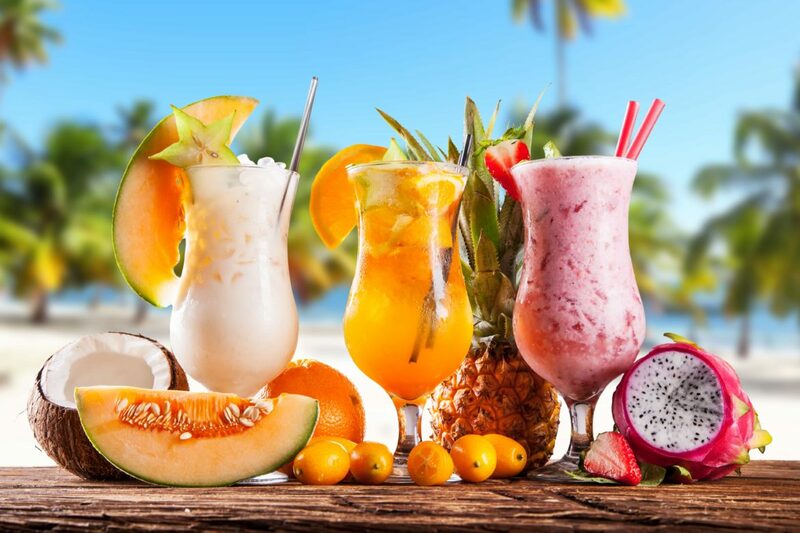 Of course, the drinks don’t need to be alcoholic- Virgin Pina Coladas are simply delicious, and any kids will adore milkshakes made with Madagascan vanilla beans or Caribbean cocoa. The interior crew will make up all sorts of concoctions for the hot summer days- from jugs of Turkish rosewater iced teas, to fresh juices and smoothies made from local tropical fruit. It might be any of these drinks that take a great moment and turn it into a perfect one. It might be a combination of many of them. On a superyacht charter, you will want for nothing, as the days roll into each other in blur of fine meals and delicious drinks. 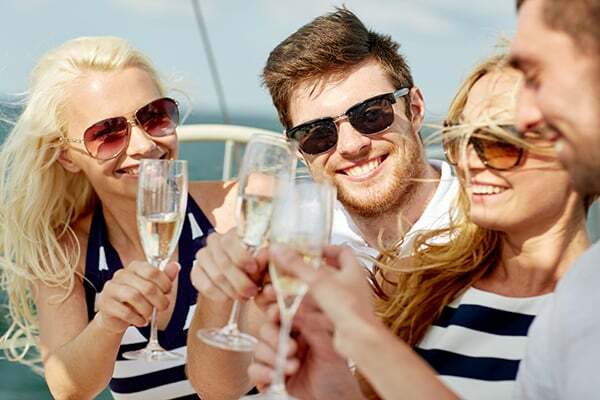 Your charter yacht will be stocked with a range of alcohols, although it’s advised that you let your crew know of any wine or liquor preferences you have before you join the yacht so they can order the right quantities for you. Also let your crew know if you love certain sodas or cordials so they can stock up- although it’s generally fairly easy in most yachting destinations to find more of most things. The quality of the drinks served is a really important and often-underrated part of the superyacht experience. After all, restaurants push their drink credentials- boasting of superb cocktails and extensive wine lists, so why not give this important part of yacht chartering the attention it deserves?